Have you got a copy of the station's stunning anniversary book: 'Radical Radio: Celebrating 40 Years of 3CR'? Celebrate history week by buying a piece of your own history. Or snap one up for a friend or family member for Christmas, and ask your local library to get a copy! For $49.50 you can purchase the book online, or at the station during business hours. We're looking for young muslim women who are between 15-25 years, have a passion for radio or podcasts and are interested in women's human rights issues. Send us a brief introduction about who you are and why you want to be part of the program. Send this in written or video format to: youngwomen@muslimwomenscentre.org.au Applications close 20 August 2017. Please only apply if you can commit to all program dates. WEEK 1: 26 AUG, 10 AM–3 PM, WEEK 2: 5 & 7 SEPT, 4.30–6.30 PM, WEEK 3: 12 &14 SEPT, 4.30–6.30 PM, WEEK 4: 19 & 21 SEPT, 4.30 – 6.30 PM, WEEK 5: 26 & 28 SEPT 4.30 – 6.30 PM. For more information: call Munira on 9481 3000. 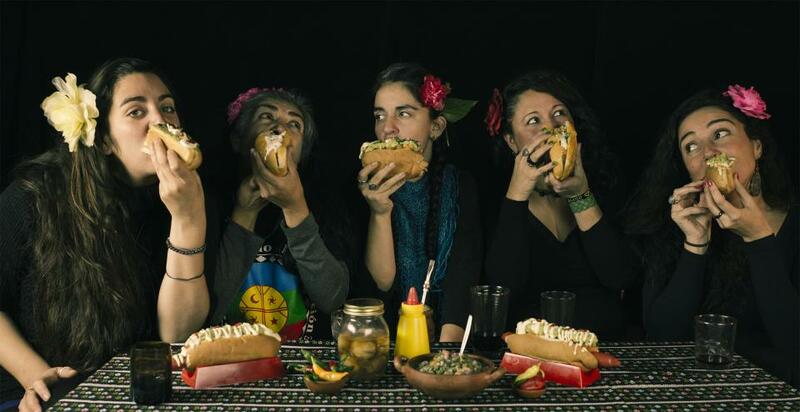 This project is a collaboration betweeen the Australian Muslim Women's Centre for Human Rights and 3CR, with financial support from the Community Broadcasting Foundation. 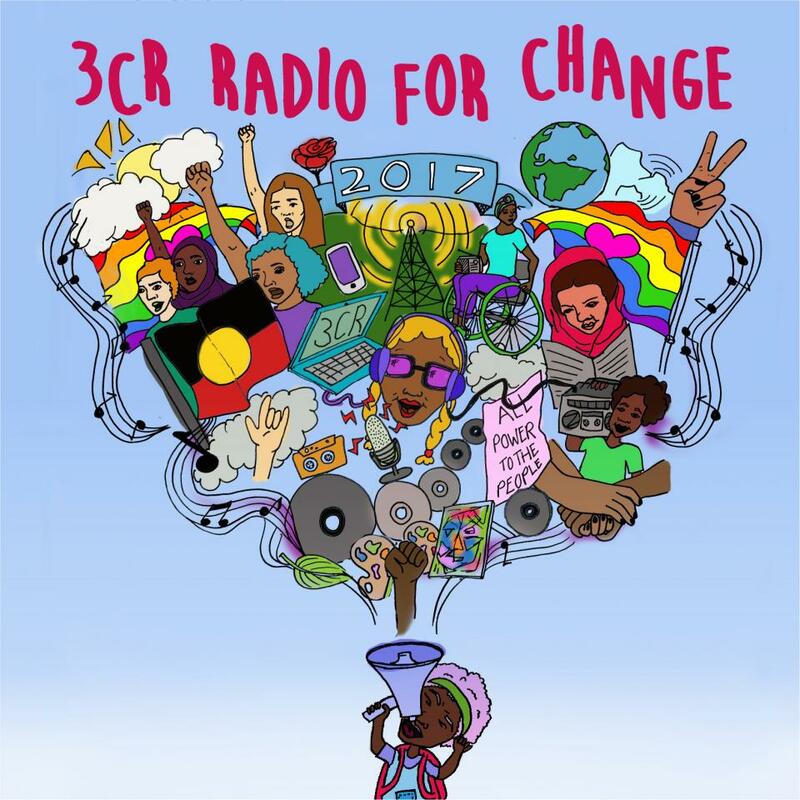 It's not too late to donate to the 3CR 'Radio for Change' Radiothon. Make your payment before Friday 30 June and get your tax deductible receipt ready for tax time. Call the station during business hours on 03 9419 8377 or jump online at www.3cr.org.au/donate Get a legal, legitimate tax deduction while supporting radical, independent media. This week we launch Radio for Change Radiothon 2017! 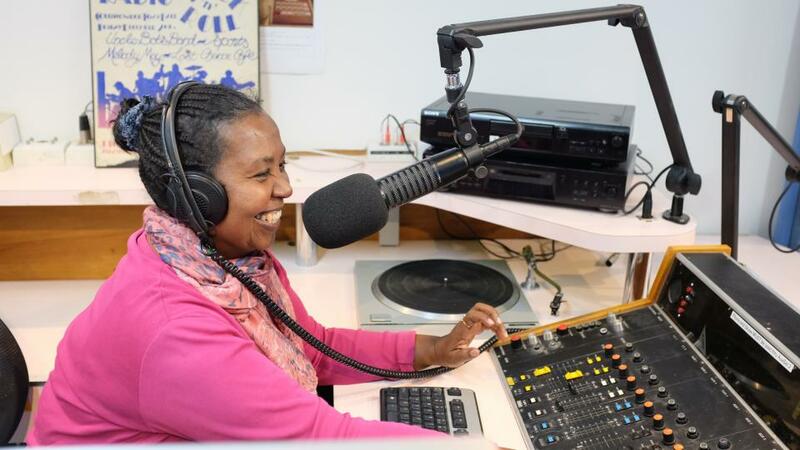 At 6.30pm Aziza Hussein (pictured) takes to the airwaves with this year's first Radiothon program - Nile Show. 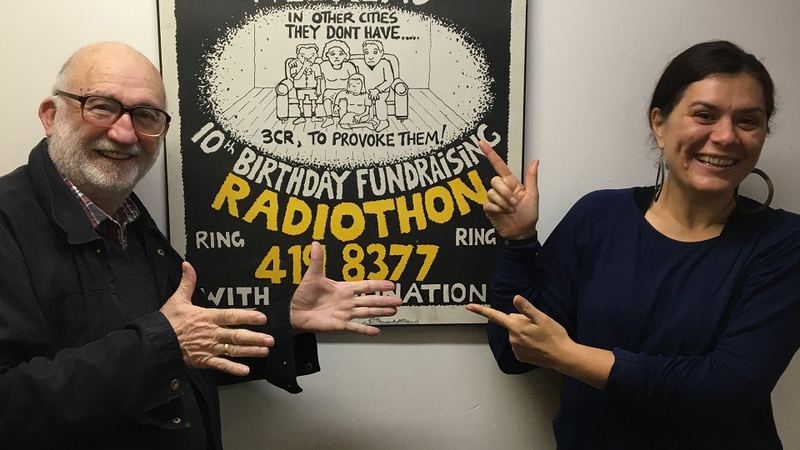 Tune in for a rousing start to our 2-week Radiothon fundraiser - and most importantly call the station and make your pledge 03 9419 8377. In 2017 3CR is Radio for Change and we ask all our supporters to donate so that we can stay radical and independent. 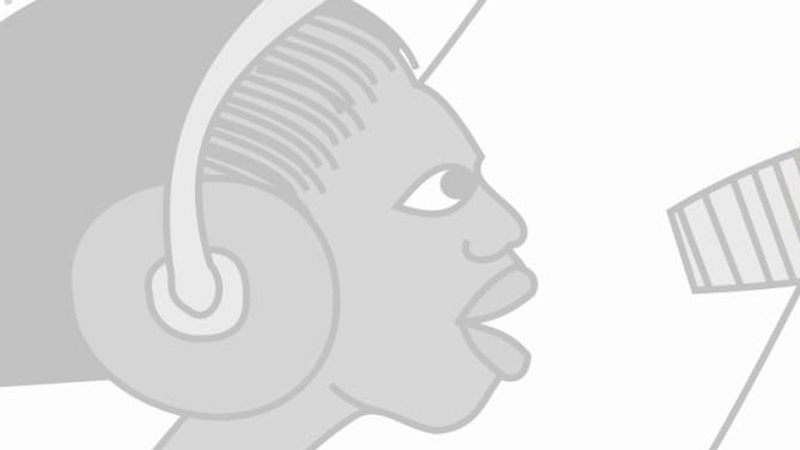 Come and party with Greek Resistance Bulletin at our Alternative Hip Hop Party! 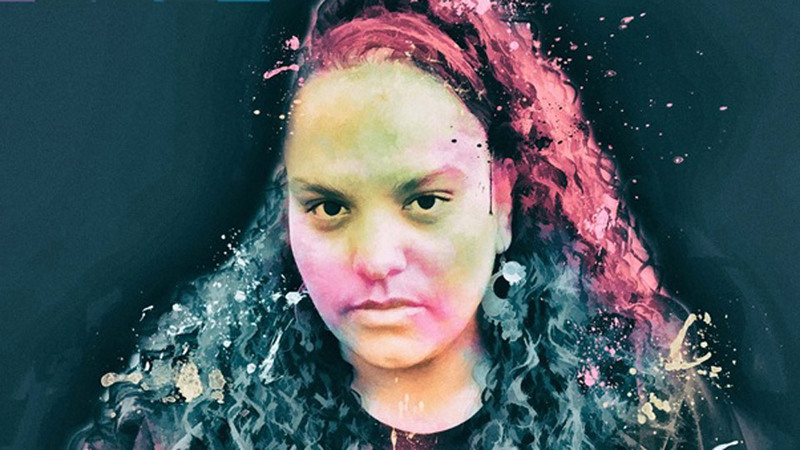 Featuring Curse Ov Dialect, MC Izzy Brown, and MC Lady Lash (pictured). Saturday 17 June, Bar 303, 303 High Street, Northcote, doors open at 8pm for a 8.30pm show. Tickets are $10 waged / $7 unwaged at the door. Every Tuesday at 10pm, Greek Resistance Bulletin brings you news from the social movements of Greece in English and Greek. News from the anti-fascist and anti-racist front and news of actions and political initiatives from below. Show your support!